Washington Express Visas provides expedited document authentication and legalization to the Cuban Embassy. Washington Express Visas offers same day pick-up and prompt, reliable Cuban document authentication and legalization processing available 24 hours a day. When others tell you it will take weeks to get your documents, call us and we can do it in mere days. We will walk you through the process step-by-step and immediately notify you if any problems or delays occur. Your documents can either be picked up and returned directly to your office, or you can send them to us via FedEx, UPS, etc. to our Processing Office. Washington Express Visas is an experienced document processing provider. We can help you complete your application timely and accurately in order to avoid delays. We can also file & process your application for you for a fee. However, you can also fill out and submit your application for free (excluding embassy fees), by visiting the Cuban Embassy website. Please note that we have no affiliation with any government embassy or agency. Step 3: The document must be authenticated by the U.S. State Department before the Cuban Embassy can provide final legalization. A letter of explanation addressed to the Cuban Consulate, and one passport/ driver license copy of the applicant. 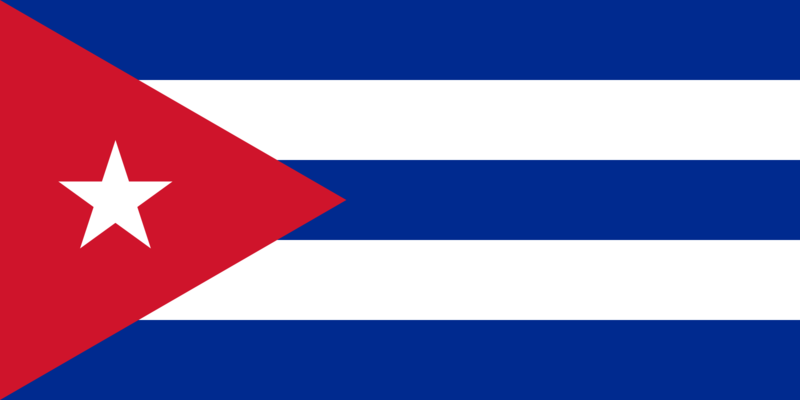 Documents to be used in Cuba for legal procedures must be legalized by the corresponding authorities of the country. Documents must be translated by the competent authorities and then by the Cuban Consulate, or, having the originals legalized by the competent authorities and then having them translated at the Cuban Consulate along with the legalization of the original and the translation. **The Cuban Embassy charges a $40.00 third party fee in addition to the fees listed above. The fee above applies to translated versions of the document as well.